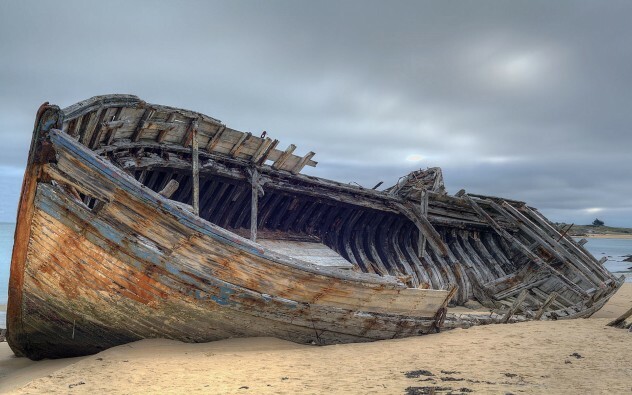 According to UNESCO, there are as many as three million shipwrecks scattered across the world’s seabed. Under international maritime and salvage law, military wrecks normally remain under the jurisdiction of their governments, while almost anything goes in international waters. To excavate the ocean’s wrecks would take more than 400 years, and its treasures could be worth hundreds of billions of dollars. It should come as no surprise that, aside from being attractive to underwater archaeologists, these wrecks are also of major interest to treasure hunters and salvage operations as they can potentially generate millions of dollars–given the right wrecks are discovered. Between 1200 and 900 B.C., a ship floundered off the coast of Devon in England. At the time of its sinking, Babylon was still flourishing, the Hanging Gardens hadn’t been built yet, and it would be centuries before the birth of Buddha. Its discovery was announced in 2010. Amateur archaeologists and divers have so far uncovered 300 artifacts that weigh over 185 lbs combined, including copper and tin ingots (used to make bronze), weapons, and several pieces of jewelry. 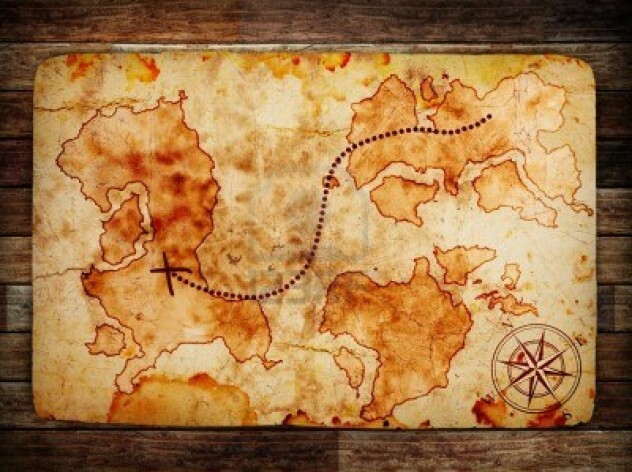 Though it may not be the largest treasure ever discovered, it is significant both because of its age and because the artifacts have proven that a definite trade network existed between Britain and Europe during the Bronze Age. Academics from Oxford University are investigating the finds to try and locate its exact origins, but unfortunately, none of the ship’s parts are still intact. The Belitung shipwreck was the first Arabian ship to be discovered and excavated. Found by fishermen just off the coast of Indonesia in 1998, it has yielded the richest and largest assortment of early ninth century Tang Dynasty gold and ceramic artifacts ever found–bowls, spice jars, inkwells, funeral urns, crystals, and gilt-silver boxes. Some of the more significant items included pearls from the Gulf, rubies and sapphires, a gold cup (the largest ever found), and a silver flask. After its excavation, the cargo was purchased by the Singaporean Government, which has loaned it indefinitely to the Singapore Tourism Board. The S.S. Central America sank during a hurricane in September 1857 carrying 15 tons of gold. Its sinking greatly added to the “Panic of 1857” in the United States which in turn led to the first worldwide economic crisis. 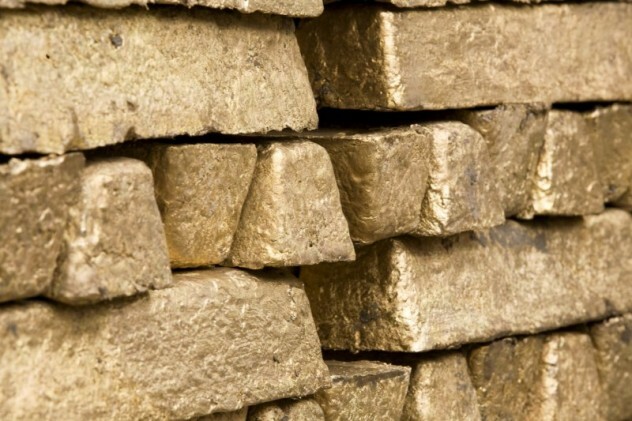 After its discovery in 1987 and the subsequent excavation, 39 insurance companies claimed they had a right to the gold and artifacts recovered because of damages paid by them in the 19th century. Legal battles ensued which ultimately saw the discovery team ending up with 92 percent of the gold. One of the gold bars discovered became a very important piece of currency after selling for $8 million–a worldwide record at the time. 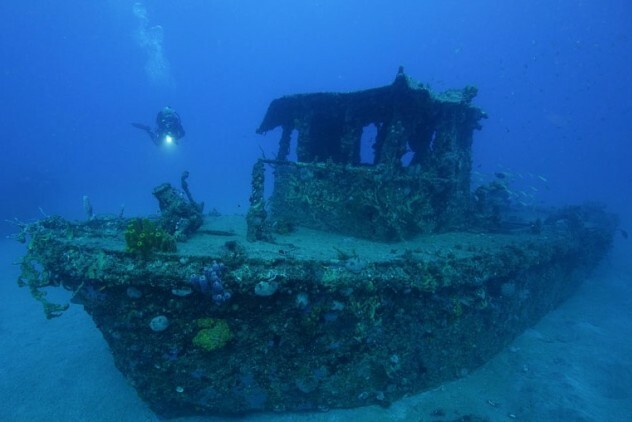 In the year 1900, divers discovered an ancient shipwreck just off the island of Antikythera. The Archaeological Service of Greece launched an expedition shortly thereafter in what was the world’s first major underwater archaeological expedition. Another expedition in 1976 recovered the most significant part of the cargo. The recovered Antikythera mechanism (believed to be the world’s oldest analog computer) has received so much media coverage over the years that many are not aware of the ships’ other treasures. The massive haul of artifacts from the famous wreck also included coins and jewelry, glassware, pottery, wonderful statues, and even copper couch beds. One of the remarkably well-preserved statues was a classical bronze statue sculpted sometime from 340 to 330 B.C. named Statue of a Youth. 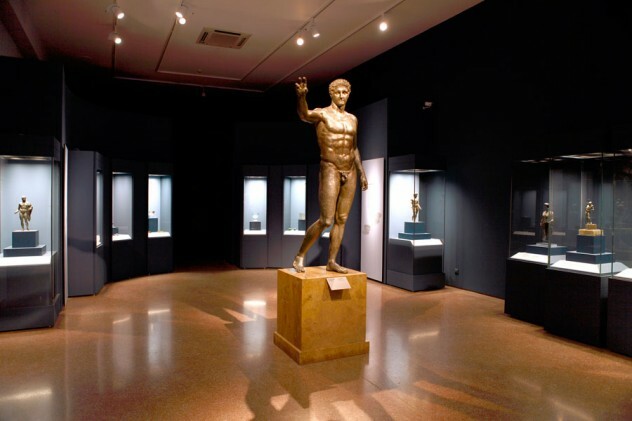 The entire collection of artifacts recovered is on display at the National Archaeological Museum in Greece until August 2013. 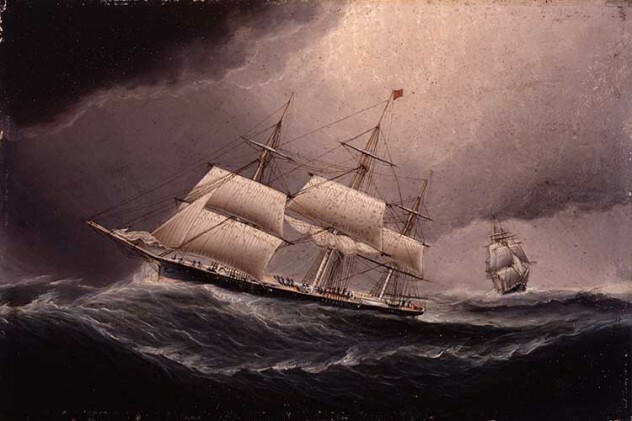 The S.S. Republic was lost during a hurricane in 1865 off the coast of Georgia carrying coins worth an estimated $400, 00. The wreck was finally discovered by Odyssey (a well-known deep sea exploration and salvage company) after being submerged for more than 230 years. To date, more than 51,000 US gold and silver coins have been recovered from the site along with almost 14,000 artifacts which includes thousands of bottles, glasses, and stoneware containers. Soon after the first excavation, a lawsuit was filed by a man claiming Odyssey used his information to locate the wreck. In 2004 a federal judge ruled in favor of Odyssey, awarding them full ownership of the cargo. Geologists working for De Beers (the world’s biggest undersea diamond miners) were stunned when they discovered a shipwreck buried in the beach. After uncovering several ingots, the mining operation was stopped and archaeologists were called in. In what some have called “the find of a lifetime”, they uncovered not only the oldest shipwreck ever to be found off Africa’s coast but also more than 22 tons of ingots, 6 cannons, swords, thousands of gold coins traced back to King João III, and more than 50 elephant tusks. After some investigation it was ascertained that the ship was the Bom Jesus, a Portuguese ship which sailed in 1533 and disappeared off the coast of West Africa. 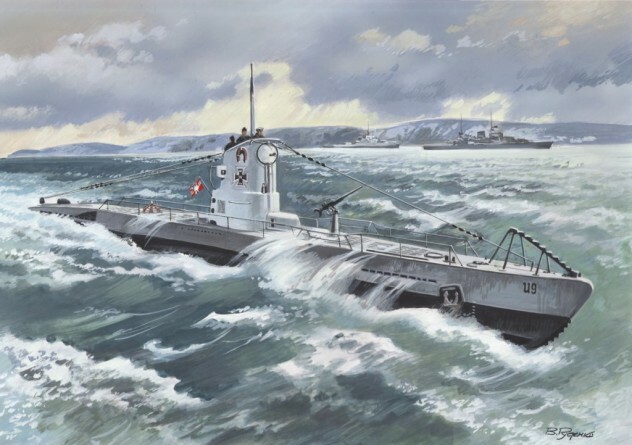 The S.S. Gairsoppa sunk in 1941 after being torpedoed by a German U-boat. The ship carried a total cargo of silver, approximately 7 million ounces, worth £600,000 at the time. In 2010, Odyssey Marine Exploration won the exclusive salvage contract for its cargo after the UK Government Department of Transport put out a tender. Under the terms of the contract, Odyssey carries all the risks involved but retains 80 percent of the pieces salvaged. A year later, the wreck was discovered in the North Atlantic, approximately 4.6 kilometers (2.8 mi) below the surface. Odyssey recovered 48 tons of silver (43 percent of the lost treasure) but had to stop the project due the weather conditions. The complete weight of the haul makes it the largest known metal cargo that has ever been recovered from the sea. The excavation will resume when the rough weather season passes. The Whydah is significant as it is the only pirate ship that has ever been found. Even more significant is the fact that the Whydah was the flagship of “Black Sam” Bellamy, a famous pirate captain. Discovered by Barry Clifford in 1984 after many years of searching, its treasures are still being recovered to this day. More than 200,000 artifacts including cannons, coins, gold jewelry, and the ship’s bell have been brought to the surface. Since 2007, a selection of the Whydah’s artifacts has been on show in a travelling exhibition sponsored by The National Geographic Society. Aptly named “Real Pirates”, the exhibit is incredibly popular. The Nuestra Señora de Atocha was carrying jewelry and jewels, indigo, silver, gold, and copper when it sank off the Florida Keys in 1622. 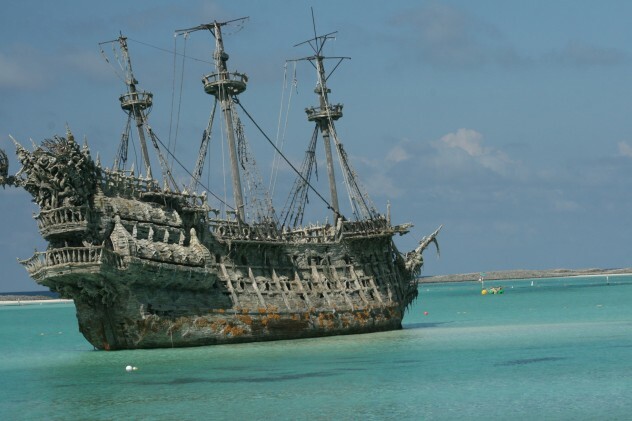 The treasure on this legendary ship was so vast, that it took two months to painstakingly record and load it before the ship could depart along with the rest of the Spanish fleet. Although the Spanish tried to locate the wreck, it was never found. In July 1985, after scouring the seabed for almost 17 years, Mel Fisher discovered the Atocha and her fortune. To this day, the wreckage site is still being explored and excavated as the sterncastle, the most valuable part of the ship, has yet to be found. In 2007, Odyssey Marine Exploration flew 17 tons of coins from Gibraltar to an undisclosed address in the US. Their newly discovered shipwreck was located in a lane where many Colonial-era ships floundered and they were uncertain as to nationality, size, and age. Due to the uncertainty and other security concerns they did not release the wreck site, nationality, date, or type of the coins. 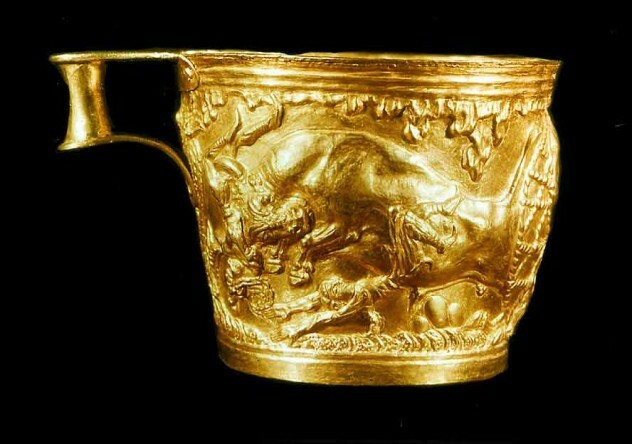 The treasure haul was the largest to date throughout the world. Experts called the find “unprecedented” and without comparison. 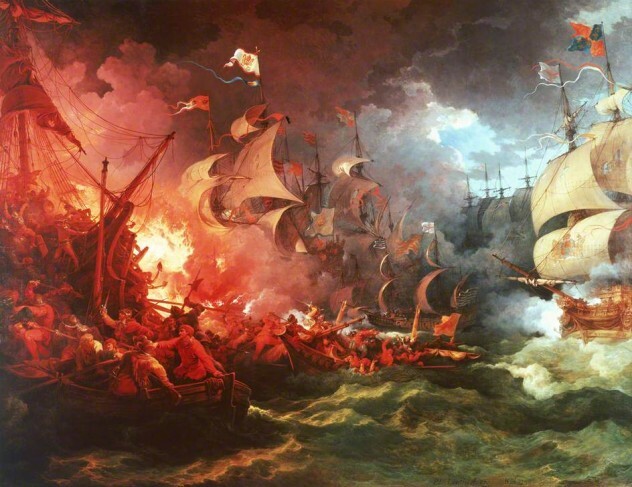 It wasn’t long before the Spanish Government filed a claim against the cargo, claiming that it came from the Nuestra Señora de las Mercedes, a Spanish frigate that was sunk by the British in 1804. In 2008 a US federal court ordered Odyssey to disclose the location of the wreck site. The location appeared to rule out Nuestra Señora de las Mercedes, but after 5 years of litigation, the courts ruled in favor of Spain and the treasure was flown back. Hestie lives in Pretoria, South Africa. Apart from a love for the arts and history, she is intrigued by the ocean and its mysteries.